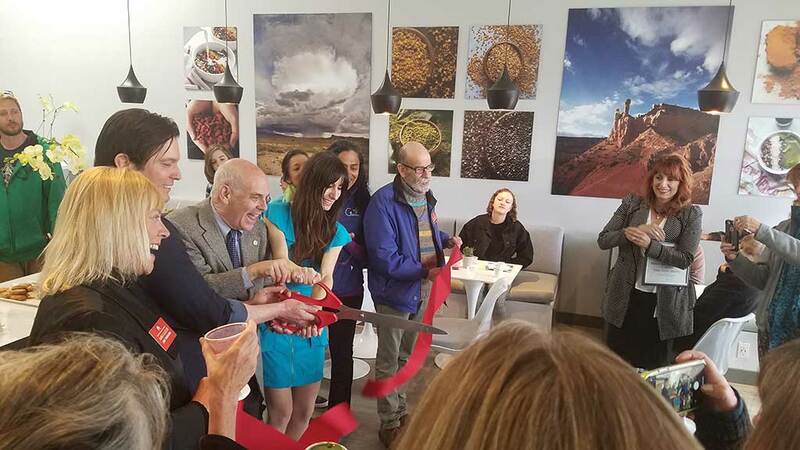 Santa Fe, NM - April 11, 2019: Consumer51, an international consumer-experience company with business operations in Pennsylvania, New Mexico and Indiana, announced the grand opening of Terra Verde Organic’s shop and the official unveiling of the company’s brand identity. Consumer51 has been working with Terra Verde Organic on developing its online presence and brand identity since Fall 2018. Terra Verde Organic is a juice bar and coffee shop that offers a healthy, delicious menu at its Midtown Santa Fe location. The café features an all-organic lineup including fresh juices, superfood smoothies, breakfast bowls and grab & go snacks and meals. Consumer51 helped develop a brand identity system and website that reflects Terra Verde’s deeply felt principles—healthy, organic, local, and environmentally conscious. The modern and sophisticated brand roots Terre Verde Organic with a strong foundation and clear identity in the world-renowned Santa Fe food scene. .
About Terra Verde Organic: Terra Verde Organic is a Santa Fe-based organic bar and coffee shop on a mission to create healthy, tasty, and conscientious choice for Santa Fe. Boasting transparent, all-organic sourcing and an extensive menu, Terra Verde is a bold new member of the City Different. 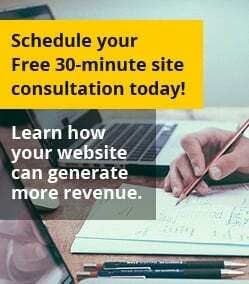 To know more, email Kevin@TerraVerdeJuice.com or call 505-780-5039.